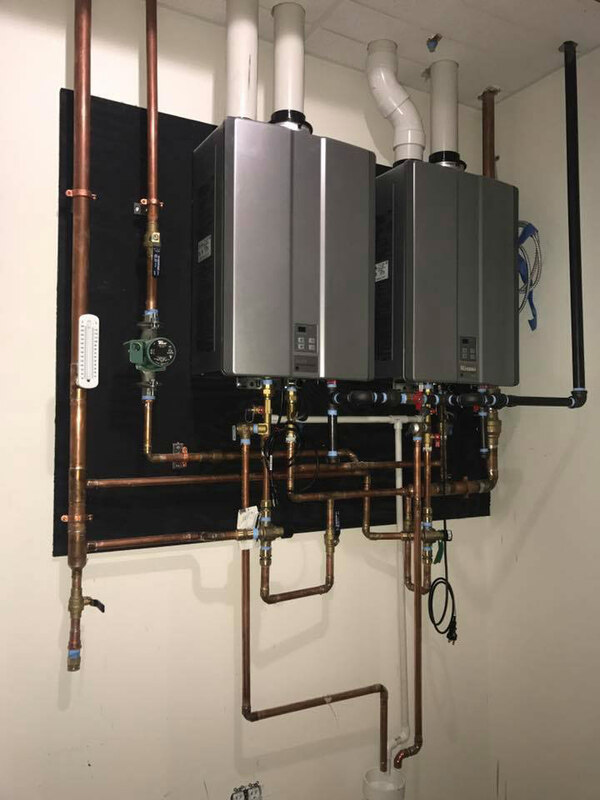 Get water that's actually hot when you need it with on-demand tankless water heaters installed by the skilled technicians at Morse Mechanical. 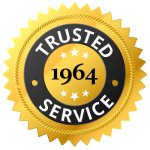 Since 1964, our expert workers have been installing and repairing water heaters. With a variety of styles and brands to choose from, we are certain to find a water heater that fits your budget. We can handle anything in size from 40 gallons all the way up to 75-gallon tanks. We install commercial water heaters. Need more content. When I asked Tim if he thought I should hire him to cut out and reroute a few pipes that clearly are configured incorrectly, as well as reposition a couple of gizmos that are in the wrong place, he quickly replied, "No, if it seems to be working OK [as it has for perhaps a dozen years], I think it's best just to leave it alone." He could have gotten a relatively lucrative job out of me just by giving an affirmative answer, but he didn't. THAT's what I call integrity! Solved the problem Mr. Rooter and Roto Rooter did not. Actually listened to me. Gave a one year warranty for the work. The other companies gave a six month warranty. Awesome service! 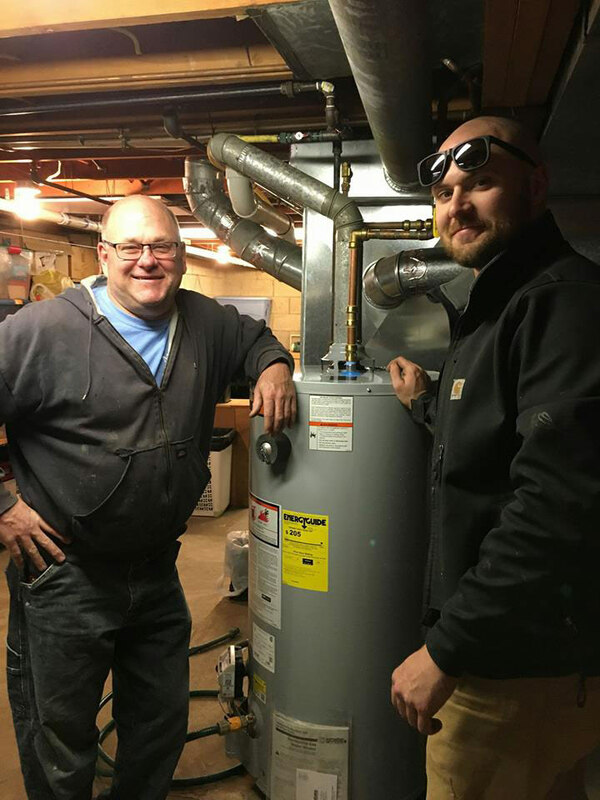 Fast response; new furnace installed within 24 hours!!! 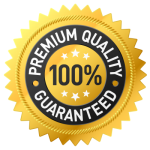 Fast service and great results for a very fair price! The plumber arrived on time, did good quality work, fixed everything I needed and cleaned up after the work. He was courteous and pleasant. I would certainly use Morse Mechanical again. They had a very rapid response and delivered everything as promised. We will provide a competitive bid on any HVAC, heating, cooling & plumbing installation for both commercial and residential customers. Contact us for HVAC or plumbing repairs. We also install and repair fans, kitchen range hoods, water heaters and boilers. Morse Mechanical provides HVAC service and installation in the greater Champaign Urbana Illinois area and surrounding cities, including: Mahomet, Seymour, St. Joseph, Sidney, Philo, Tolono, Sadorus, Ivesdale, Pesotum, Homer, St. Joseph, Ogden, Fairmount, Villa Grove, Broadlands, Allerton, Longview, Newman, Catlin, Sidell, Savoy, Bondville, Oakwood, Thomasboro and Rantoul.